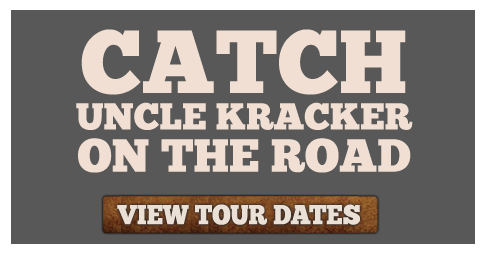 Uncle Kracker is heading to Nashville this summer. 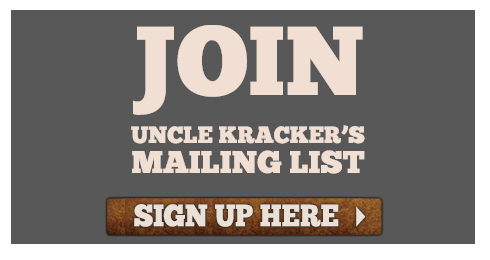 Uncle Kracker's 8th Annual Thanksgiving Hangover Bash at Royal Oak Music Theatre! Friday 11/23. Watch the world premiere of Floatin' on CMT!! The Floatin' video is live. Watch it on CMT.com now. New single is out just in time for summer! 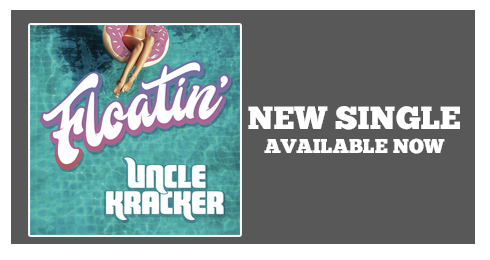 Check out Floatin' available everywhere.